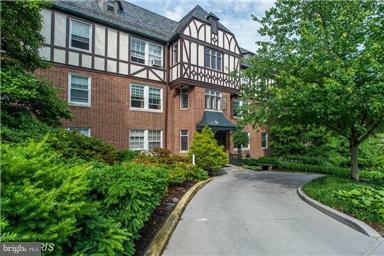 Charming and Spacious 2 BR/2 BA Condo in a fabulous location! This condo is a combined efficiency and 1 BR with lots of space, that features 2 Master Bedrooms and Baths, beautiful parquet flooring, loads of built-ins and windows galore! Entry level- no steps Condo offers laundry on premises, community garden, communal grilling patio and entertainment patio.